The average contracting company spends 25 percent of its financial resources alone on safety systems, education and training. But what about the time spent in transportation to and from sites? Shouldn’t that be important, too? According to distraction.gov, of the approximate 41,000 Americans killed each year in traffic accidents, nearly 5,000 die as a result of crashes involving fleet trucks. An additional 13,000 die as a result of a speeding-related accidents. 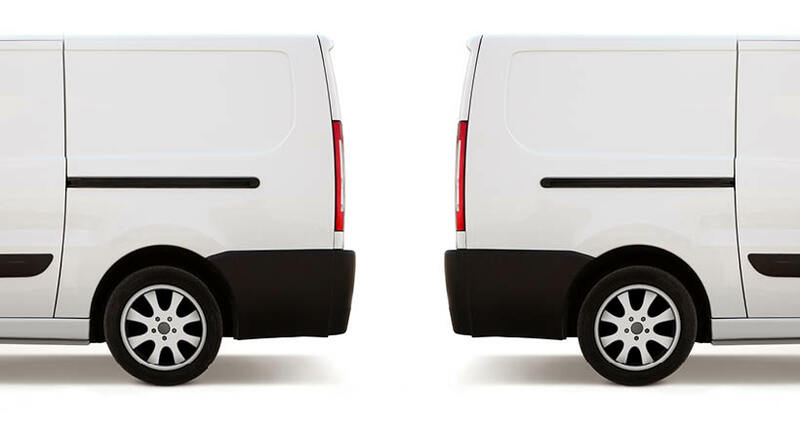 These alarming facts are the exact reason any company that manages a fleet, large or small, should expand its safety program by investing in GPS and driver behavior tracking technologies. 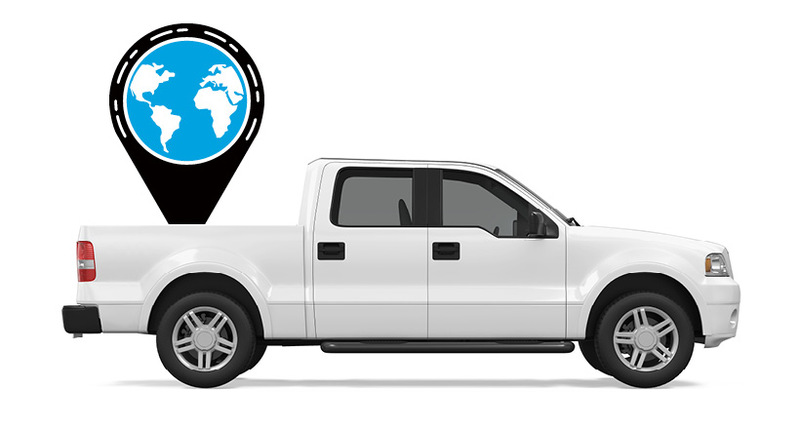 GPS tracking technology has been around for more than 15 years. The industry has remained static even though hardware and wireless data prices have been falling rapidly. Unlike traditional fleet telematics solutions, new technologies have the advantage of being born in the cloud, giving them the ability to leverage the latest advances in plug-and-play hardware. This technology combines fuel tracking, driver behavior, engine diagnostics and GPS. These devices can read a vehicle’s engine data up to 60 times more often and send data to the cloud. 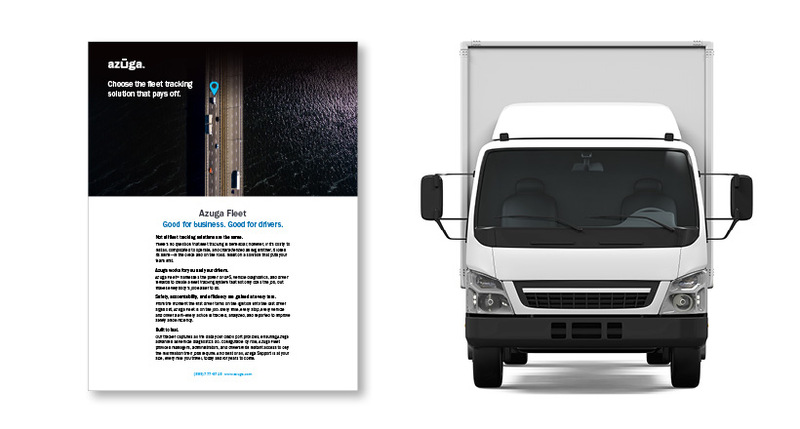 This provides fleet managers with accurate, real-time snapshots of location, entry and exit into virtual perimeters (geofencing), vehicle health, fuel usage, carbon footprint and driver behavior accessible straight from their desktop, tablet or cell phone. This new breed of rewards-driven, connected fleet and driver behavior solutions provides more than just accurate readings of a vehicle’s location and engine data, but ensures a driver’s complete participation in the overall safety goals and objectives of the fleet through an initiative coined “social telematics.” Social telematics combines driver visibility, gamification, employer-funded rewards, social sharing and awards–enabling fleet leaders to migrate from a “gotcha” to a “great job” culture. By tracking driver behavior, monitoring vehicle health, and providing drivers with tools and rewards to improve their skills, companies can reduce the number of crashes, save tens of thousands of dollars, reduce risk and significantly decrease employee turnover. Through the accuracy of the data-reading technology, cloud-based solutions can use those in-depth insights to pinpoint exactly when and where risky behaviors are taking place and provide important clues for coaching, evaluating drivers and improving operations. In addition, cloud-based solutions often allow managers to restrict drivers from talking or texting while driving, which accounts for 1.6 million accidents every year, according to the National Safety Council. With cloud-based fleet tracking, everything a fleet manager needs is right in the palm of his or her hand, whereas companies using traditional systems risk experiencing large gaps in critical information. This is because the systems rely entirely on GPS, which requires line of sight to the open sky to infer critical information. For example, the length of time a driver exceeds a speed limit is closely tied to the likelihood of a crash and these systems do not reveal this crucial timing. Because these modern technologies live in the cloud, fleet tracking and driver behavior solutions have been able to expand their services to mobile devices. The integration of apps with driver behavior-reading hardware is allowing drivers to see the same data that the managers are seeing at headquarters. From this, drivers can make adjustments as they see their own driving errors in real time. Better yet, drivers can see their colleagues’ data too, stimulating healthy competition among the entire fleet. As employees begin to coach themselves into better drivers, managers can take a back seat and no longer be seen as “big brother” by their employees. When drivers compete among themselves, safety improves along with fuel efficiency for “effortless ROI.” This change in behavior will pay for a gamified system in the first month after purchase. Anything above that in terms of reduced overtime, increased productivity and reduced idling is a bonus. While vehicle maintenance is considered a “premium feature” by many providers in the GPS tracking industry, new plug-and-play, cloud-based solutions can give small and medium fleets the benefits that were only previously available to Fortune 1000 companies at almost half the cost. avoid an increased risk of dangerous vehicle malfunctions. Instant Install: This type of plug-and-play device can be installed in a vehicle’s dash in seconds. Thought Leadership: Fleet managers can now implement a GPS system that incorporates rewards without worrying about the backlash of “big brother” and WIIFM (What’s In It for Me). Going Green: Reduce carbon emissions, lower fuel consumptions and join a community of companies that care. Once a safety culture is established, recruiting safer drivers will become easier, overall productivity and ROI will be effortless, and the safety of drivers and those on the roads around them will improve.